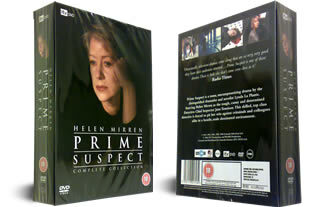 Prime Suspect Complete Collection 10 DVD Box Set. 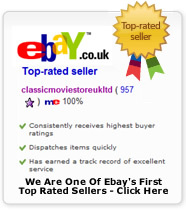 In stock and reduced. DELIVERED FREE IN THE UK. The Prime Suspect – Complete Collection box set contains 10 discs and includes every single episode ever made from the award-winning show's seven series. Along with Tom Bell, Helen Mirren stars in the cop drama series as the hard-edged, chain-smoking Detective Chief Inspector Jane Tennison; she is later promoted to Detective Superintendent. 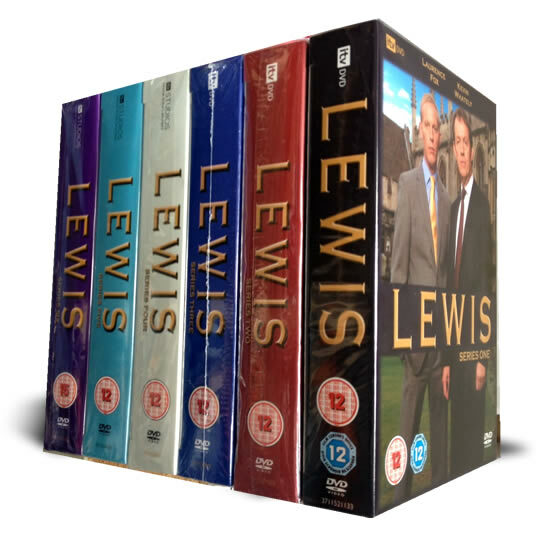 An all time classic UK TV Boxset. For more information on Prime Suspect please check here. 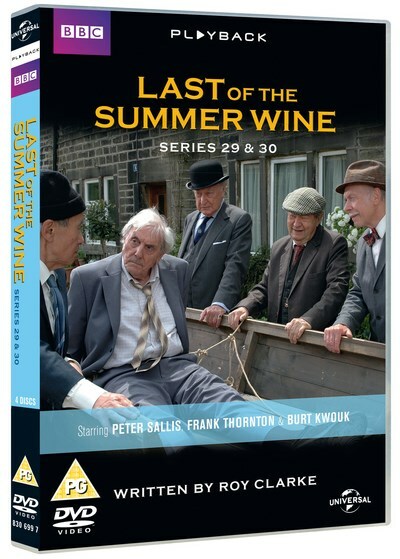 This series stars Helen Mirren, written by Lynda La Plante this is a cert 18, on 10 dvds, with around a 24 hour running time. It contains all 9 series, has English subtitles, and only English sountracks. 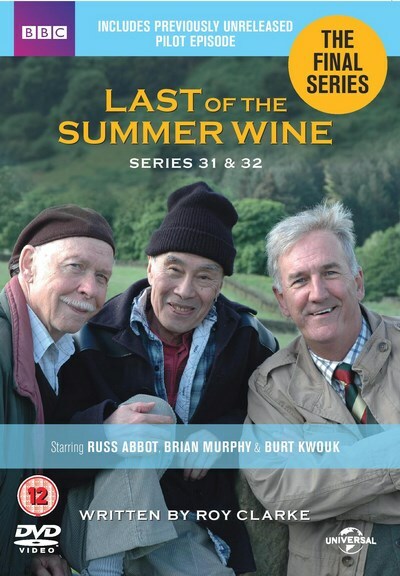 This is a region 2 dvd set. Prime Suspect was a British Police Drama shown on ITV between 1991 and 2006. Follows Detetive Jane Tennison who is played by Helen Mirren.